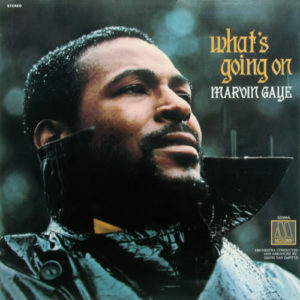 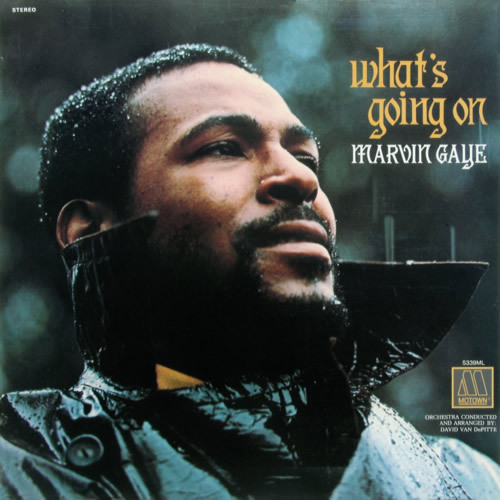 I Heard It Through the Grapevine is the ninth solo studio album by soul legend Marvin Gaye, released in 1968 on the Motown-subsidiary label Tamla Records. 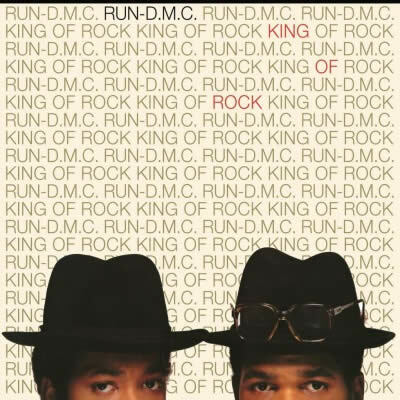 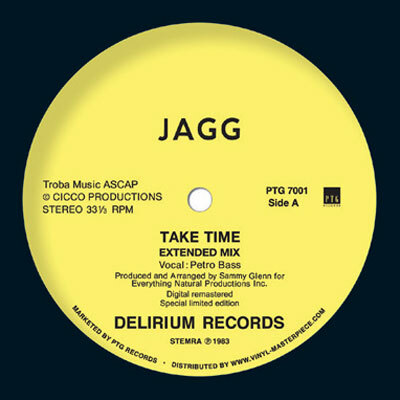 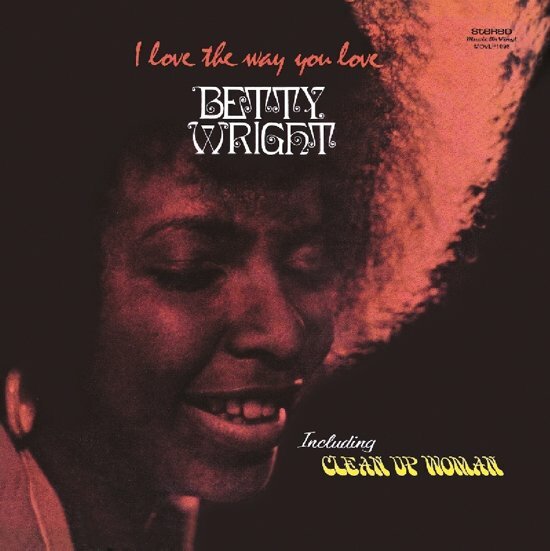 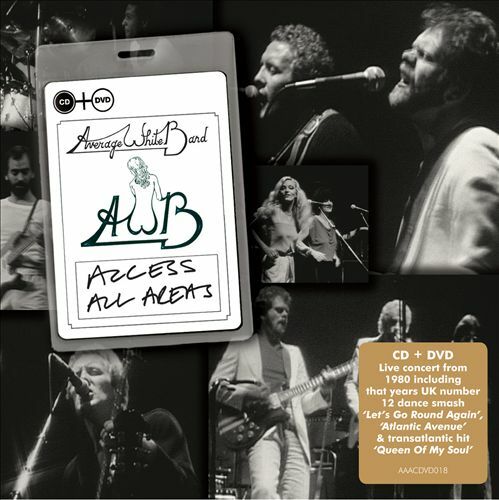 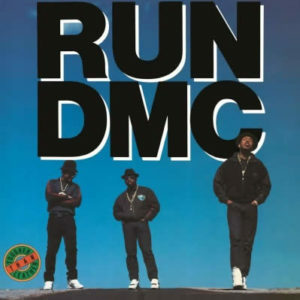 Originally the record was released as In The Groove. 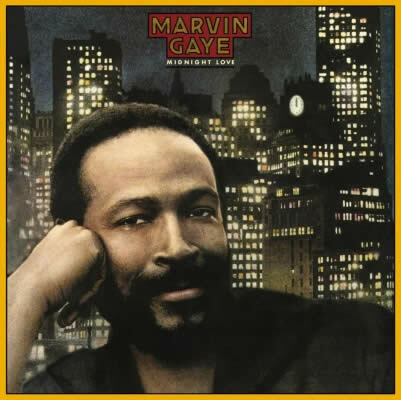 During the recording of what would become Gaye’s biggest-selling and signature single of his career, “I Heard It Through the Grapevine”, there was a lot of arguing going on between Norman Whitfield and Gaye over the sessions of “Grapevine”. In the end Whitfield was able to get what he wanted from Gaye, and the duo started a collaboration that lasted into the beginning of 1970. 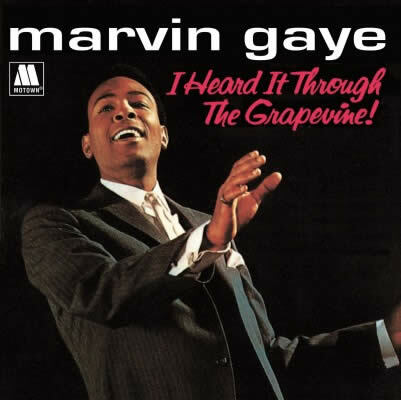 When the song “I Heard It Through the Grapevine” became one of the biggest hits of 1968, Motown re-released the LP as I Heard It Through the Grapevine. 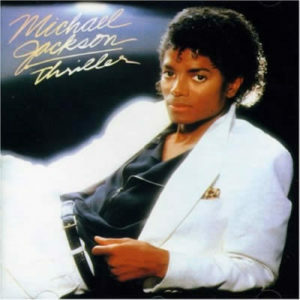 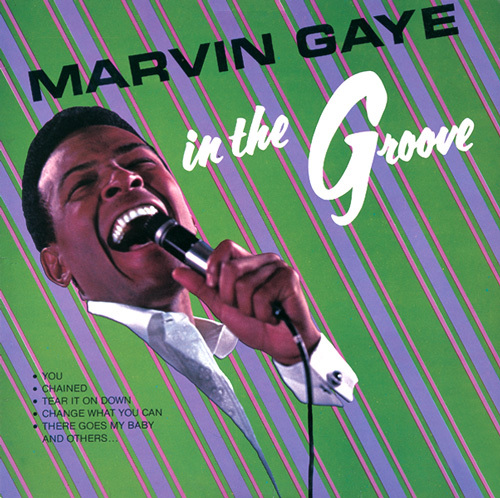 The album and its title track are both considered as Gaye’s commercial breakthrough.